At Anderson Air LLC we know that when your heating and air breaks down it usually happens at the most inopportune time. If you are in a financial crunch and need a new HVAC system look no further than Anderson Air LLC. 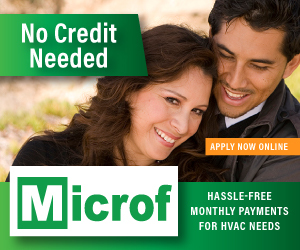 We offer financing options for you and your family so you can get the heating and air system you deserve. Don’t go another minute without your heating and air system operating at maximum efficiency. 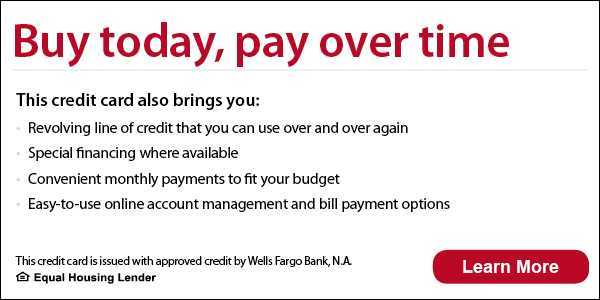 Choose one of our finance options and call for your appointment today.